Are you praying for an unsaved loved one or friend? I hope that you will use these biblically based prayers to pray for them. 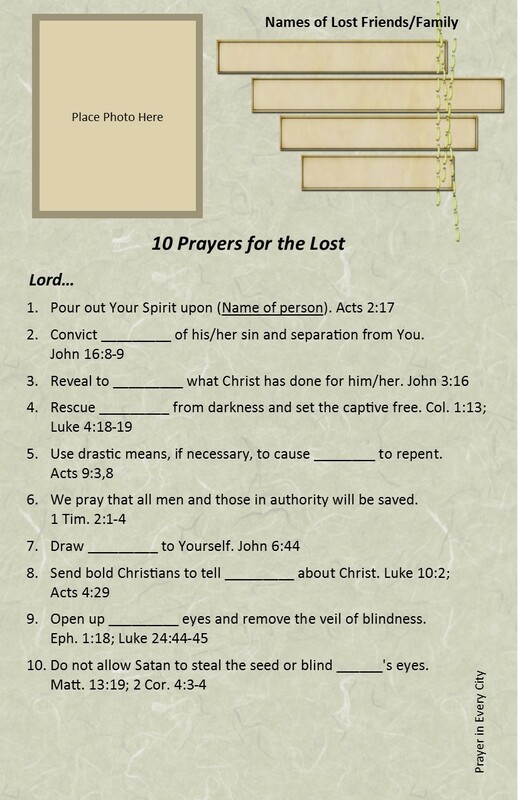 Please print a copy of these prayers and add them to your Family Photo Prayer Journal. You can always access the entire list of journal entries under “Free Downloads” at the top of the page.